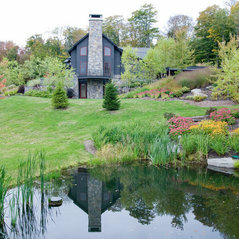 Quality Stowe, Vermont home builders, Steel Construction builds fine custom homes, additions and renovations in Stowe and throughout Lamoille County. We take pride in providing quality and value to our clients. Whether you’re interested in a custom built Stowe house, a Morrisville home or addition, or a Waterbury, Vermont home remodel, we strive to deliver the project on time, on budget, and with attention to detail. 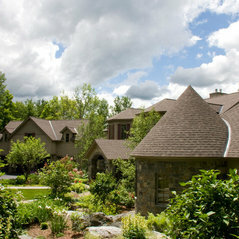 Steel Construction has been a trusted home builder in Stowe, Vermont for the past 30 years. 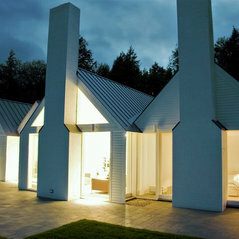 In that time, we have worked to refine the building and management process to assure the best quality at a fair price. 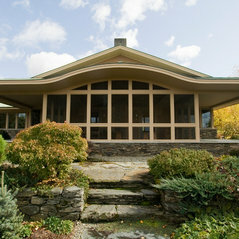 We are not only highly skilled craftsmen entrusted with some of Stowe area’s finest residential building projects, we also excel at project management, clearly communicating with designers, architects, sub-contractors, and home owners so that the end result is a custom home or remodeling project that everyone, including the owners, can take tremendous pride in. 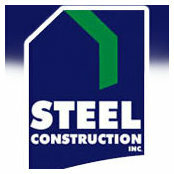 Working with a Vermont builder like Steel Construction means that you get a team that is dedicated to excellence, within established budgets and timeframes. We are large enough to respond to needs efficiently, but small enough to maintain direct contact with all parties involved in any given job.